We just KNOW how you love a good giveaway here at auspOp, so we’re pulling out all the stops this week in celebration of our fourth birthday today! Ladyhawke took our breath away with ‘Black White & Blue’ – the lead single from her brand spanking new album ‘Anxiety’, released on Friday. The track was an under-appreciated pop gem and remains among our favourite songs of 2012 thus far. Follow-up ‘Sunday Drive’ too, is another future-pop gem that further cements Pip as one of the most exciting artists ever to come out of Australasia, so it stands to reason that with two super-strong singles doing the rounds thus far and the pop leanings of a creative goddess guiding the way, the new album ‘Anxiety’ is full to the brim with spiky pop tunes that are destined to become favourites. So… Kicking off our swag of giveaway goodness as part of our fourth birthday celebrations is this rather fab prize from the lovely peeps at Universal Music. 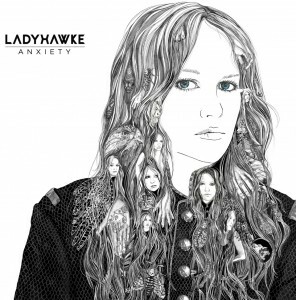 Yes, they’ve given us five copies of Ladyhawke’s brand new album ‘Anxiety’ to give away to you! And as always, winning is super-simple! Shoot through an email containing your name and postal address to our address up top in the sidebar and in the subject line place the term “I’d Love Me Some Ladyhawke”. Could it possibly BE simpler!? Naturally, if you simply can’t wait to get your mitts on the new album, you can nab it from iTunes HERE. Competition closes at 10:00pm AEST on Sunday June 03, 2012. Only one entry per residence will be accepted. Open to Australian entries only. Winners drawn entirely at random. Winners’ first names, suburbs/towns and states will be published on the site on Monday June 04, 2012. 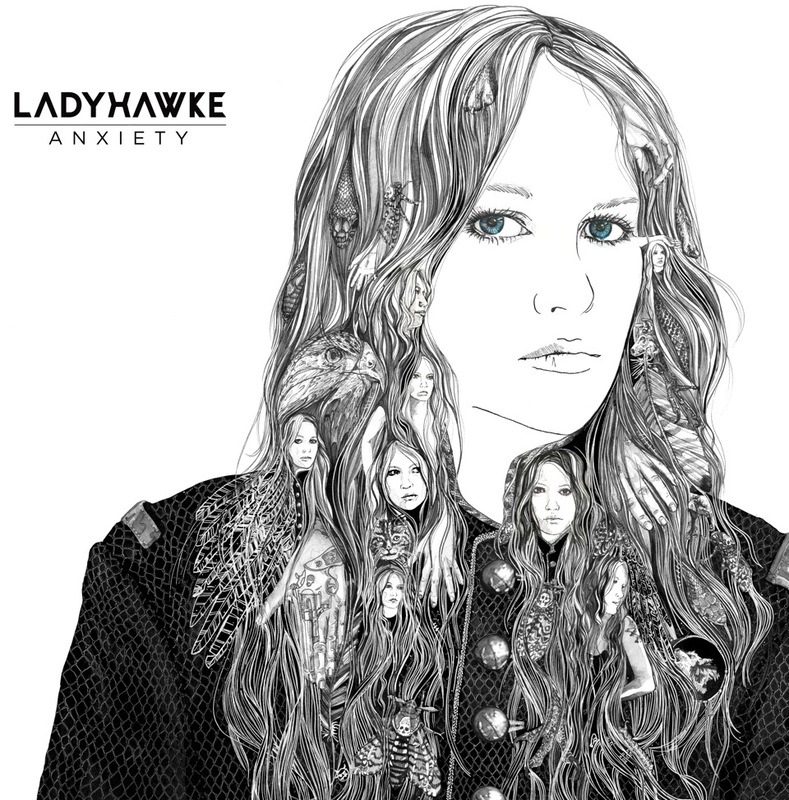 Five fab auspOp devotees will each receive a copy of the sparkling new Ladyhawke album ‘Anxiety’, with thanks to the team at Universal Music. And just remember, you’re the one thing, we can’t get enough of… So we’ll tell you something… We always keep your details safe and your details are never passed onto anyone unless previously advised.